Google will not sue any user, distributor or developer of open-source software on specified patents, unless first attacked, the company said on Thursday. Google began the pledge with 10 patents relating to MapReduce, a computing model for processing large data sets first developed at Google of which open-source versions are now widely used, wrote Duane Valz, Google’s senior patent counsel in a blog post. “Over time, we intend to expand the set of Google’s patents covered by the pledge to other technologies,” he said. Google hopes the Open Patent Non-Assertion pledge will serve as an industry model and encourages and encouraged other patent holders to adopt the pledge or a similar initiative, Valz said. Such a pledge provides more transparency among patent holders and developers because they can determine exactly which technologies it will cover, Google said. It also offers defensive protection, Vlaz said. The pledge may be terminated but only if a party brings a patent suit against Google products or services, or is directly profiting from such litigation, Valz added. The pledge remains in force for the life of the patents, even if they are transferred. And the protection of the pledge is not confined to a specific project or open- source copyright license, so it offers breadth, Valz wrote. The pledge builds on similar efforts of IBM and Red Hat and the work of the Open Invention Network, of which Google is a member, he said. “It also complements our efforts on cooperative licensing, where we’re working with like-minded companies to develop patent agreements that would cut down on lawsuits,” he said. 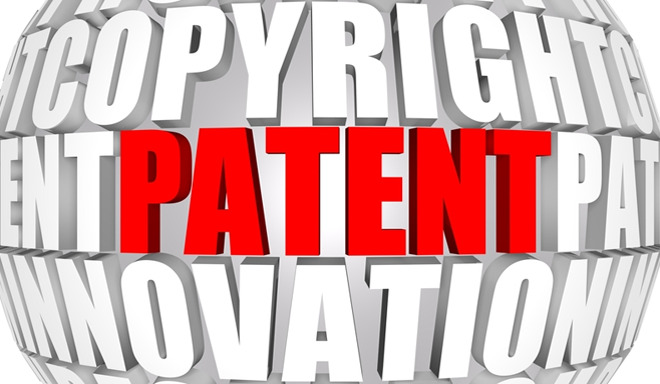 Google announced this patent cross-licensing initiative earlier this month. Google’s patent pledge “seems quite unsurprising”, said Keith Mallinson, an analyst and founder of WiseHarbor. Google is not in the business of making money out of patent licensing fees, it’s general business model is to make money from advertising, Mallinson said. “Google wants to make patent peace without making money,” Mallinson said. But there are other companies like Nokia and Ericsson that have to make money from their intellectual property to get a return on their investments in research and development, he said. Google’s advertising business model also benefits from spreading open-source technologies like the Android OS, Mallinson said. If other companies start demanding licensing fees because they believe Google is using their patented technology, it will become hard for them to keep providing this technology royalty free to the implementers of these technologies, he added. Chances are that the patent holders are going to sue the implementers of Google’s technologies, he said. That is bad for Google’s business and one of the reasons Google settled with 11 patent holders earlier this month over its VP8 video codec, according to Mallinson. As part of the deal, Google could keep offering the use of the codec to others on a royalty free basis, Mallinson said. After this deal was closed however, Nokia decided not to license patents it says are infringed by the codec to Google in any way. Updated at 11:47 a.m. PT to correct the link to Google’s blog post.